This is a great, original HAND-DRAWN 8.5x11 sketch! 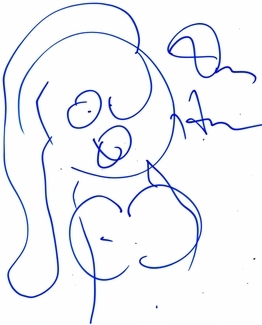 You could own this original drawing that has been authentically autographed by this incredible creator of Rick and Morty. 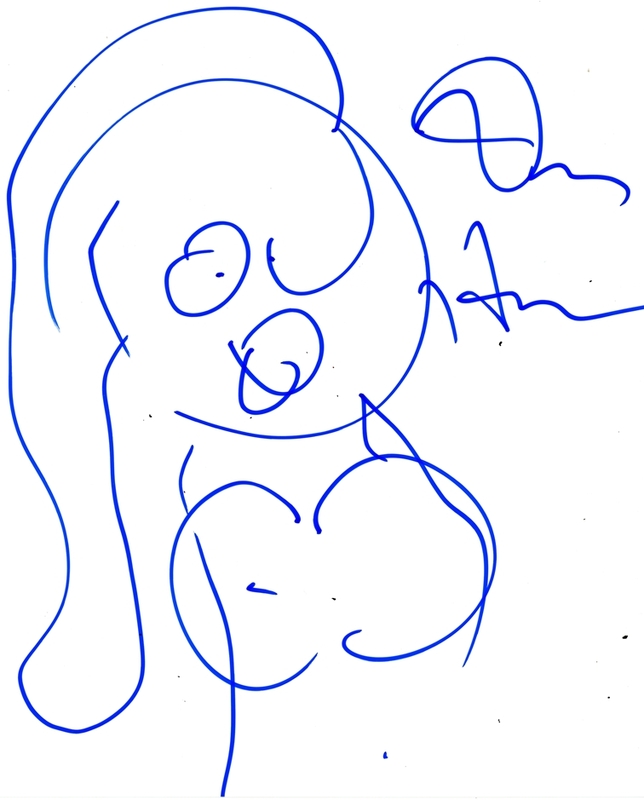 We never sell copies or reproductions of any kind; this sketch has been hand-signed by Dan Harmon.